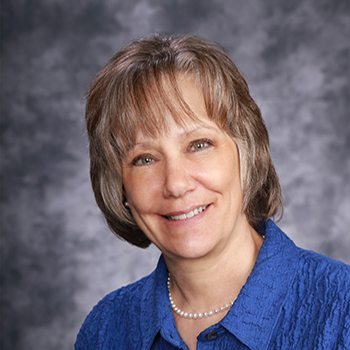 Donna completed undergraduate studies in Allied Health Sciences at the Community College of the Air Force and completed the University of Washington, MEDEX Northwest Physician Assistant program. During her 20 year career in the Air Force, she had the opportunity to serve on several humanitarian tours in underserved areas. Donna is involved in the Celebrate Recovery Program, helping people overcome habits, hang-ups and addictions. Donna enjoys gardening and painting and spending time with her grandchildren. She enjoys the remoteness of the area with close proximity to larger towns, the friendly helpful people in the community and she appreciates the agricultural landscape and four distinct seasons.